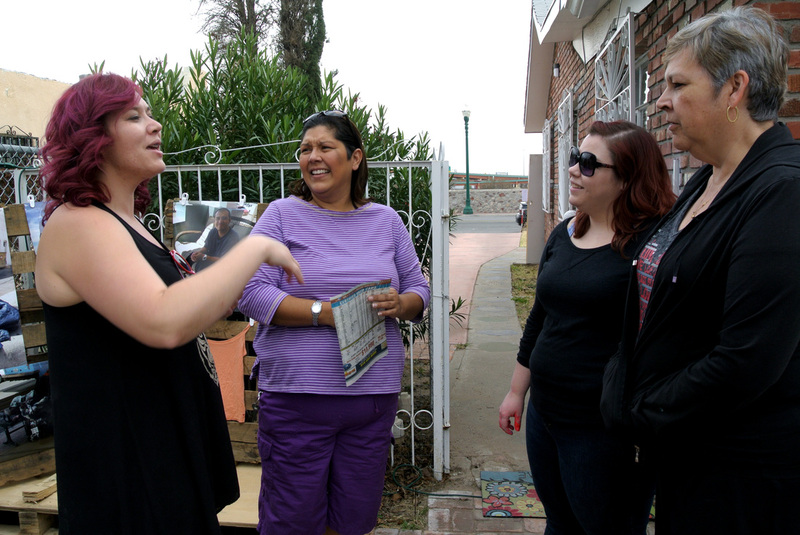 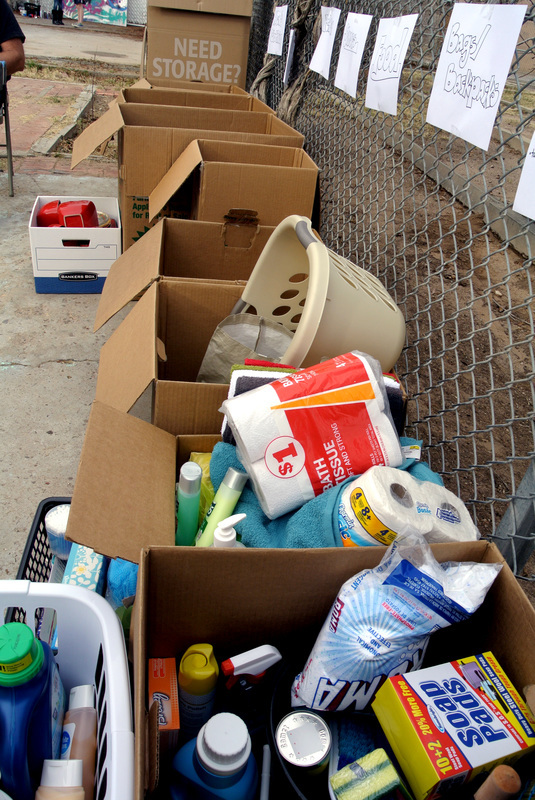 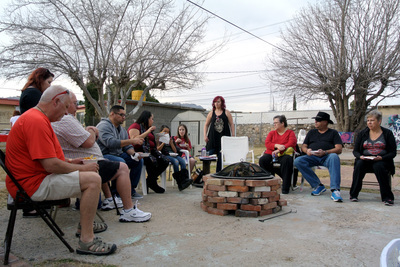 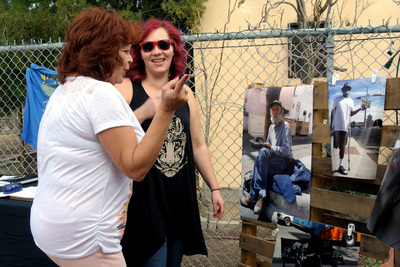 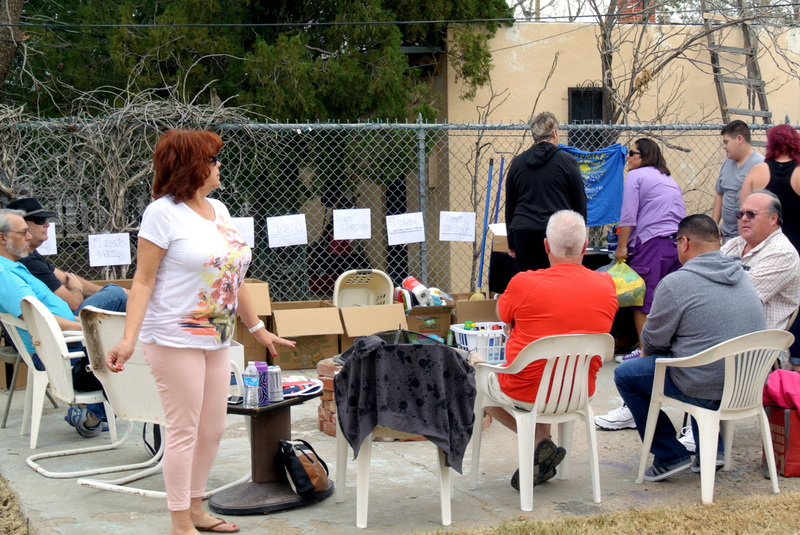 Members from our community gathered to donate items for the homeless in El Paso. 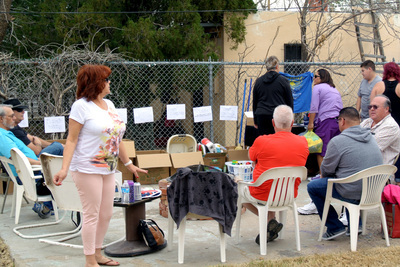 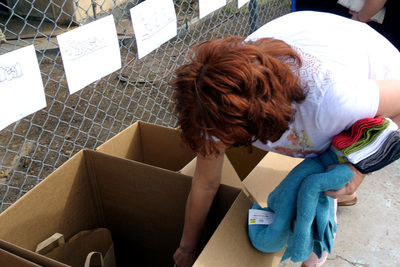 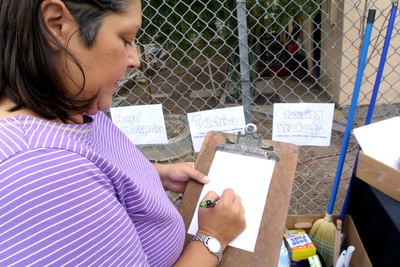 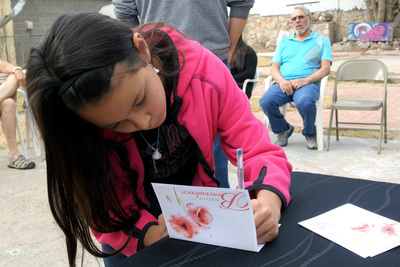 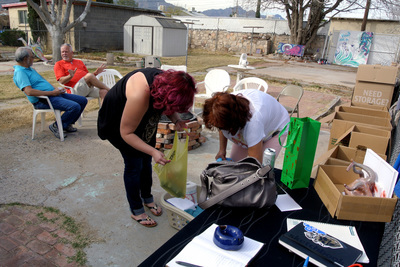 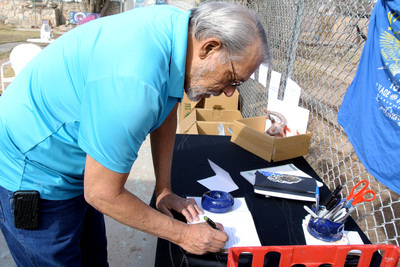 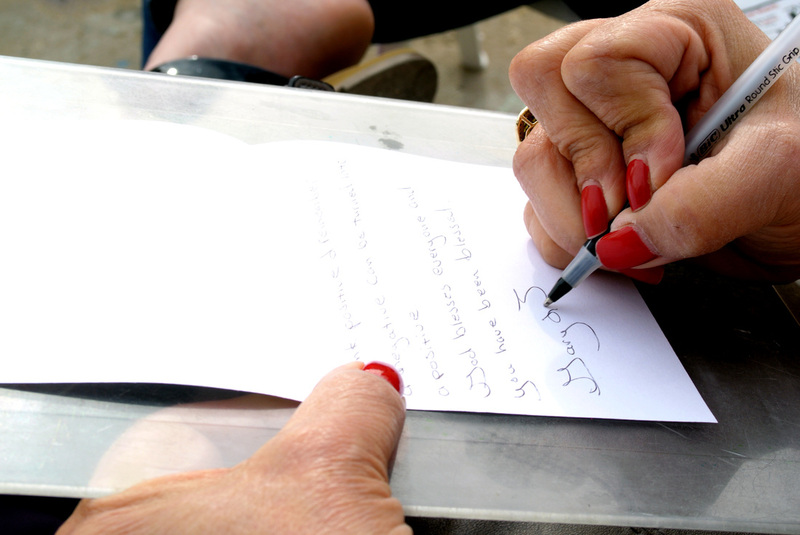 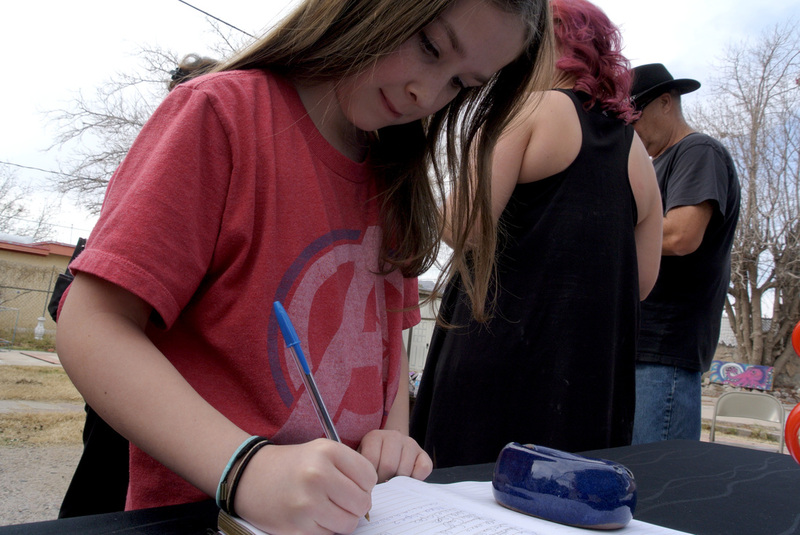 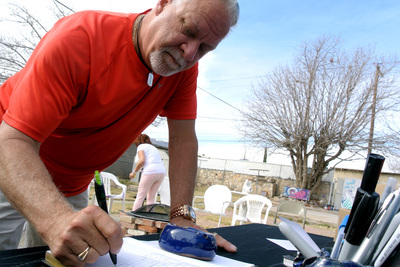 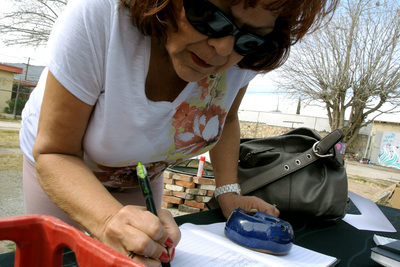 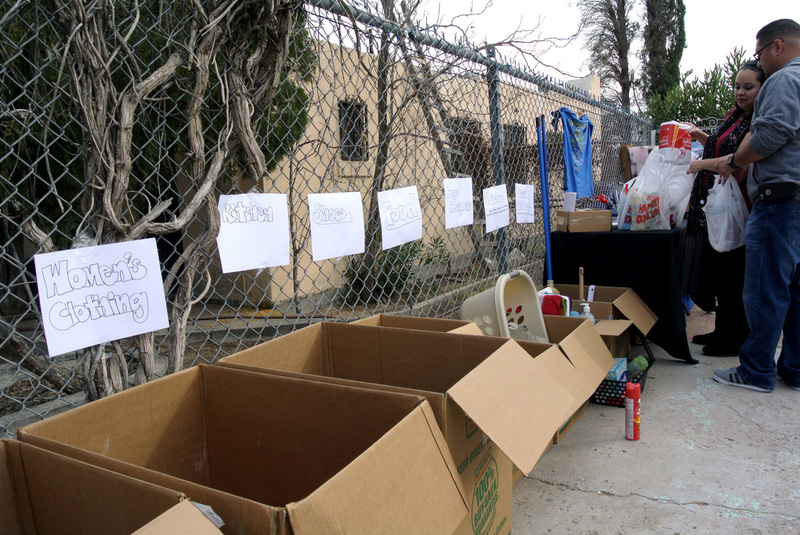 Participants wrote notes of hope along with donating items such as toiletries, cleaning supplies, and clothes. 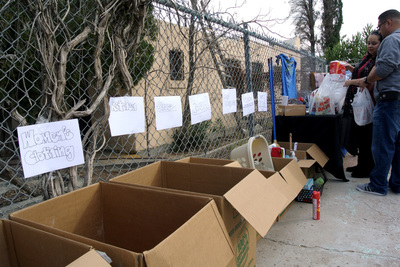 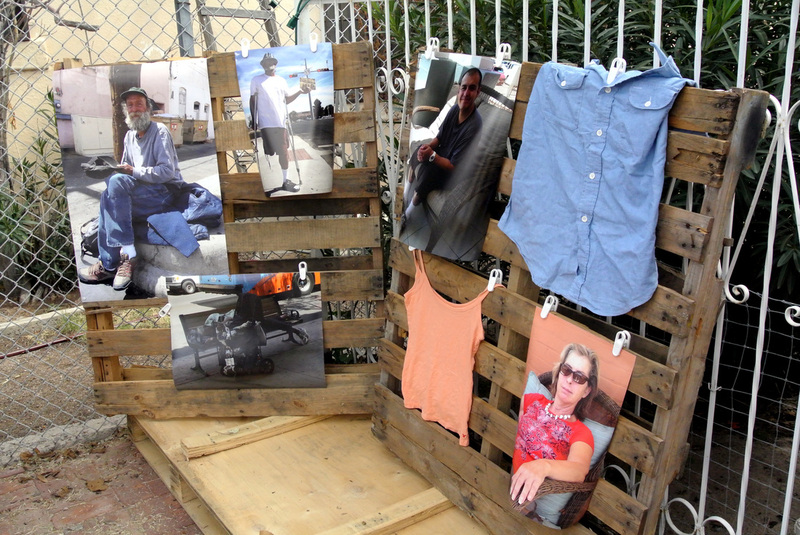 These items were used to create care packages for the Seed of Benevolence interviews with the homeless.